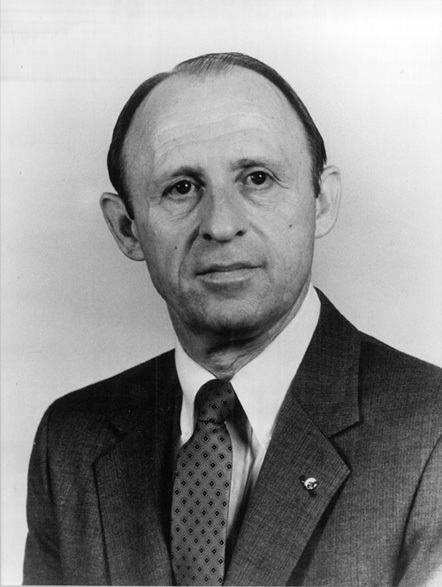 Roland W. Leary was sheriff of Durham for ten years, from 1982 to 1992. Earlier, he served as Alcoholic Beverage Control chief for 21 years, chasing bootleggers in northern and eastern Durham County. In the Sheriff’s Office, Leary did much to begin modernizing the department, an initiative pursued in earnest by his successor, Worth Hill. The office’s Search and Recovery team was founded under Leary’s leadership, and the office began the Basic Law Enforcement Training Academy, designed to provide deputies from Durham and other North Carolina counties the skills necessary for law enforcement. Leary was active in the community. In 2003, he was appointed to the board of trustees of his alma mater, Durham Technical Community College. He was been a member of the North Carolina Judicial Standards Commission. In 2000 he received the Order of the Long Leaf Pine, presented to outstanding North Carolinians who have a proven record of service to the state.